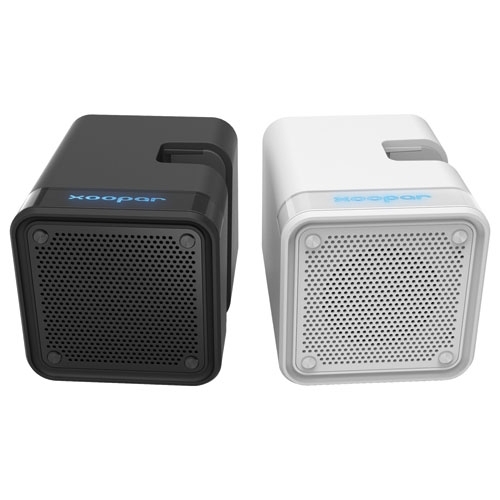 Stylish wireless speaker! Just dock your device into the slot and the music starts! Works using NFMI-Near Field Magnetic Induction. For Samsung, Smartphones, iPhone 4, 4S and 5, iPod Touch 4/5 and iPad Mini.